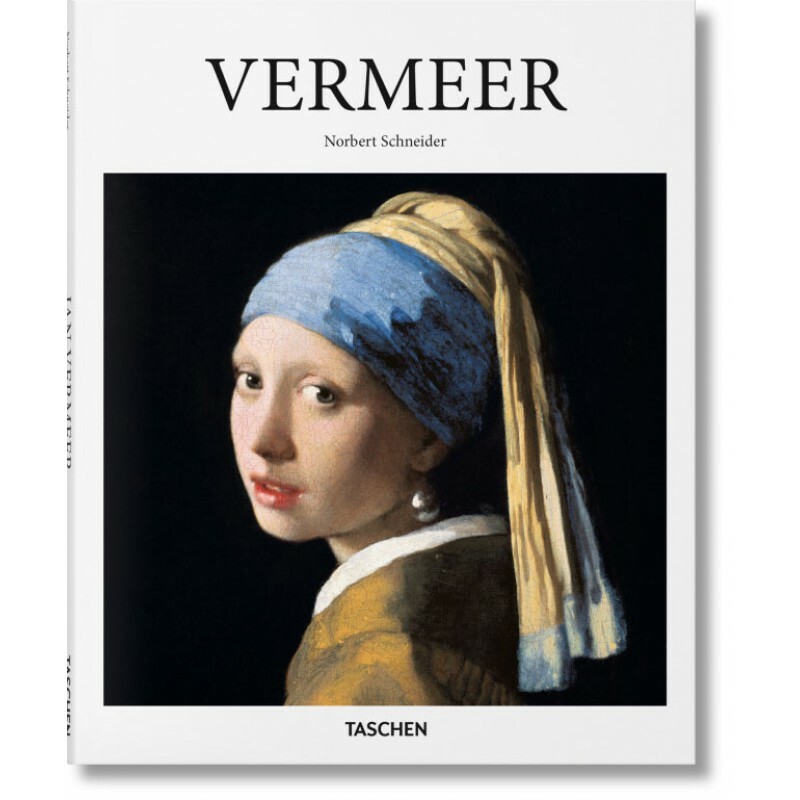 The 35 paintings that have come down to us from the hand of Jan Vermeer (1632–1675) place him beside Rembrandt and Frans Hals as one of the great masters of the golden age of Dutch art. 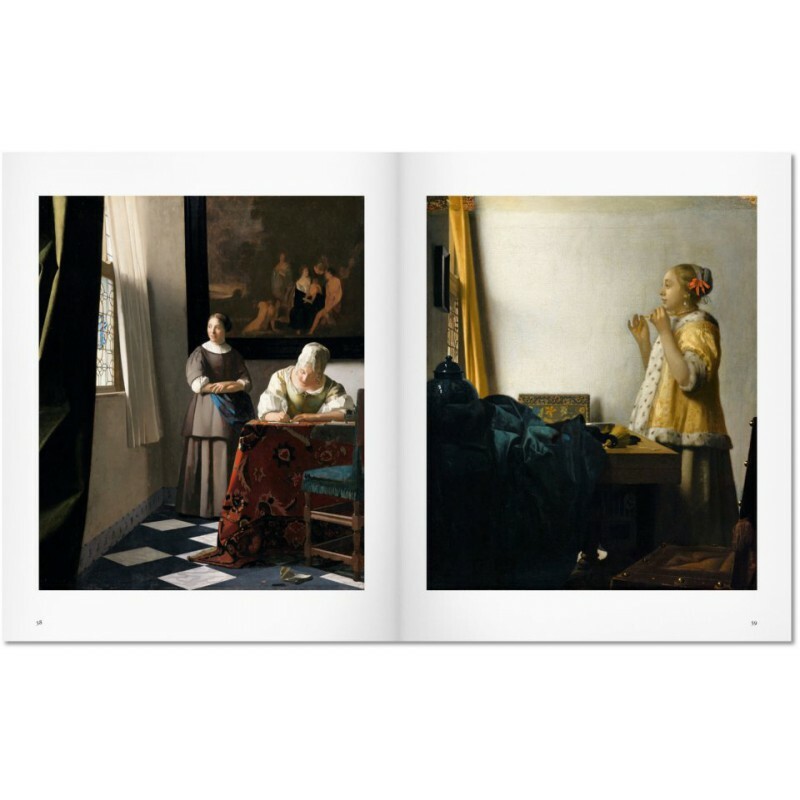 Little is known of Vermeer’s early life and training, though we can be certain that he never knew great success or acclaim during his lifetime, and after his death—reputedly in part because of the stress of his debts—his work was almost completely forgotten for the best part of two centuries. And yet today he is acknowledged as an exquisitely talented and highly original artist. 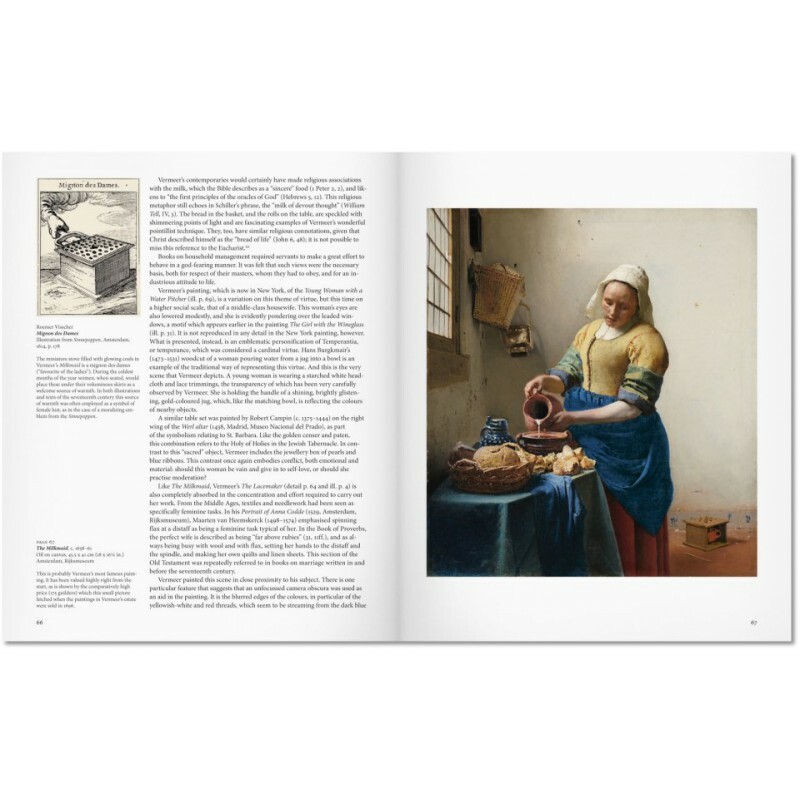 Most of his pictures (all of which are reproduced in this book) show middle-class women about their daily business. 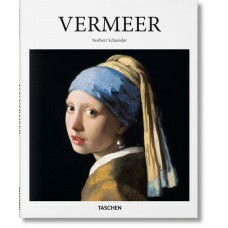 Vermeer records the tasks and duties of these women, the imperatives of virtue under which their lives were lived, while also evoking their dreams and their contrasting inner worlds. Norbert Schneider (b. 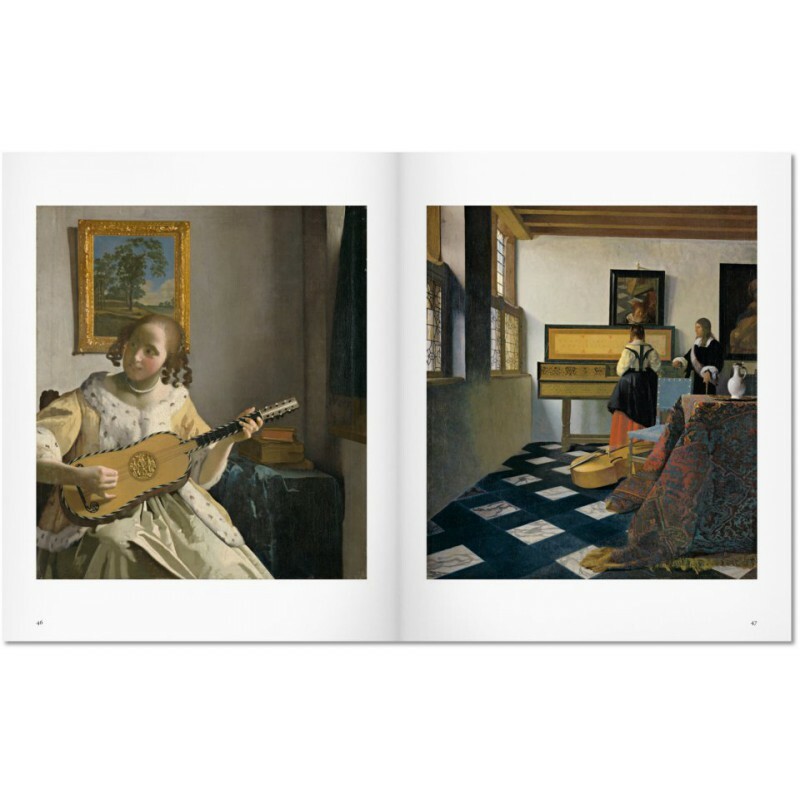 1945) is Professor of Art History at the University of Karlsruhe. 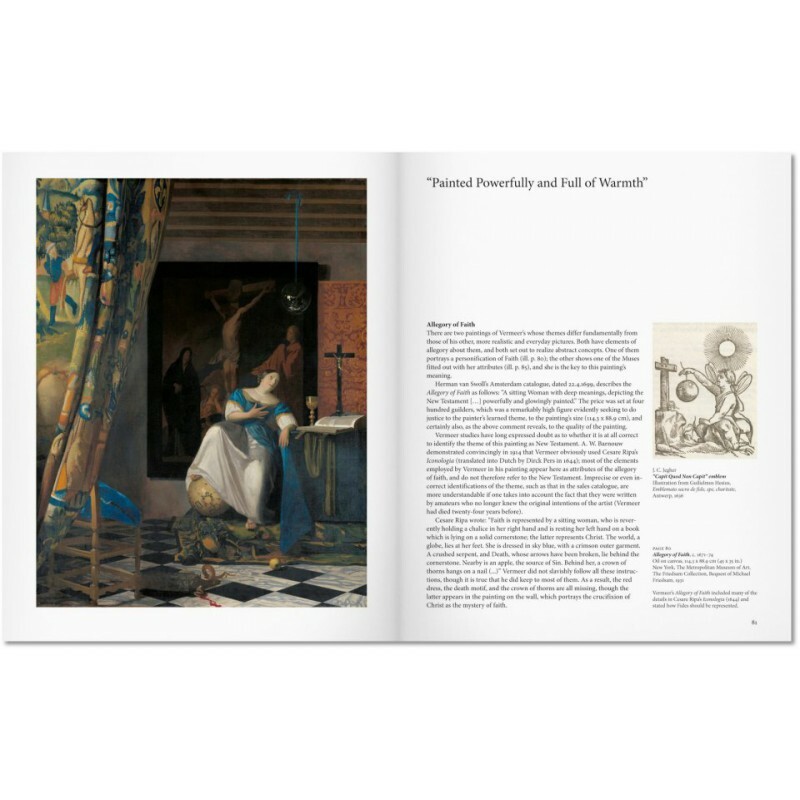 His research focuses on art history of the Middle Ages and early modern times (and the history of genres of painting) the methodology of art studies, and the history of philosophy. 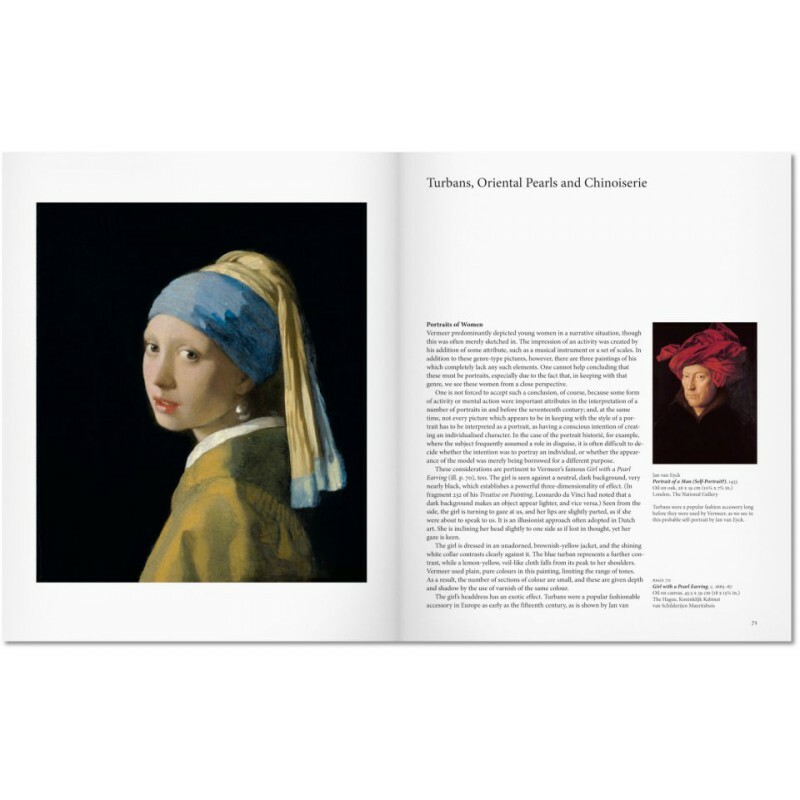 His numerous books include TASCHEN's The Art of the Portrait: Masterpieces of European Portrait Painting, 1420-1670 and Vermeer: The Complete Works.